No matter how good an idea is, whether it becomes the next big thing or not, could come down to a single business pitch. 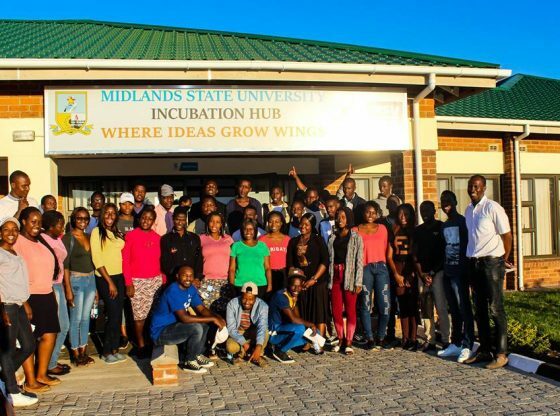 As part of continued efforts to foster and nurture innovation and entrepreneurship among students, the Midlands State University Innovators Hub club held a project pitching seminar on the 3rd of April 2019. The seminar, which was held at the University’s Incubation Hub, was facilitated by Mr Talkmore Sibanda, a Research Assistant at the Hub and Mr Marvelous Nyongoro, a 3rd year Accounting student and multi-award winning entrepreneur. During the seminar, participants were exposed to various ways through which, one can make a master class pitch based on the content they present, how they present it and the structure of the pitch. 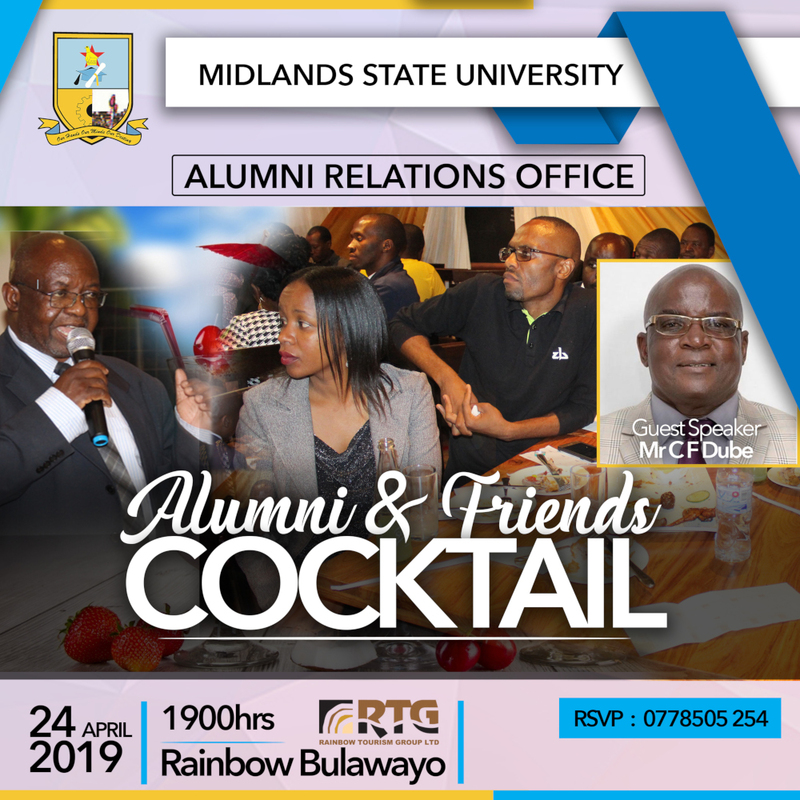 Among those who attended the seminar was the Innovators Hub club patron, Dr Michael Bhebhe, under whose capable leadership the club has grown considerably.